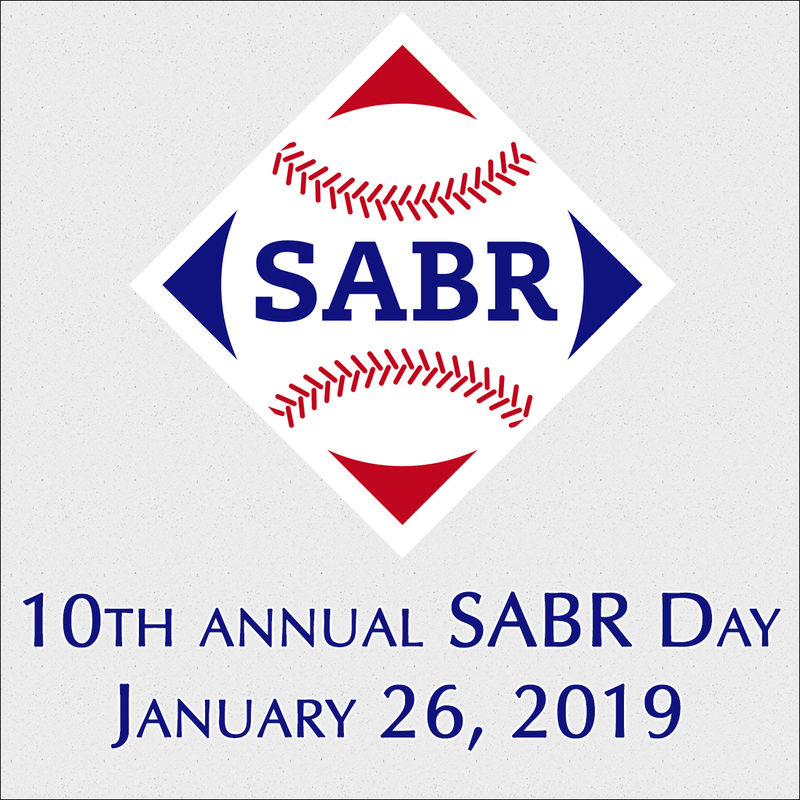 The ninth annual SABR Day on January 27, 2018, saw 45 members and guests of the Bob Broeg St. Louis Chapter enjoy a fantastic buffet lunch and program at Favazza’s Restaurant on The Hill for their Hot Stove Luncheon. Chapter President Brian Flaspohler welcomed everyone and thanked various members who had contributed to the planning and preparation for the luncheon. The first guest speaker of the day was author Doug Feldmann. Doug’s latest work, Whitey Herzog Builds a Winner: The St. Louis Cardinals 1979-1982 was released earlier this week and is his ninth baseball book. Doug began by talking about growing up in southern Illinois, and while initially being a Cubs fan he was eventually influenced by the voice of Jack Buck on the Cardinals radio broadcasts and turned his allegiance. He still carries an audio excerpt from Buck’s Hall of Fame speech on his phone. He talked about following the highlights of Lou Brock’s final season in 1979, which seemed to be an end of an era in Cardinals history and the beginning of another with the hiring of Whitey Herzog midway through the 1980 season. Even though his book was at the printer at the time, he was able to read a few anecdotes from his original drafts, particularly conversations between Whitey and Cardinals owner Gussie Busch. Whitey was given quite a bit of latitude to tear down and rebuild the team, resulting in three trips to the World Series over the next seven seasons. 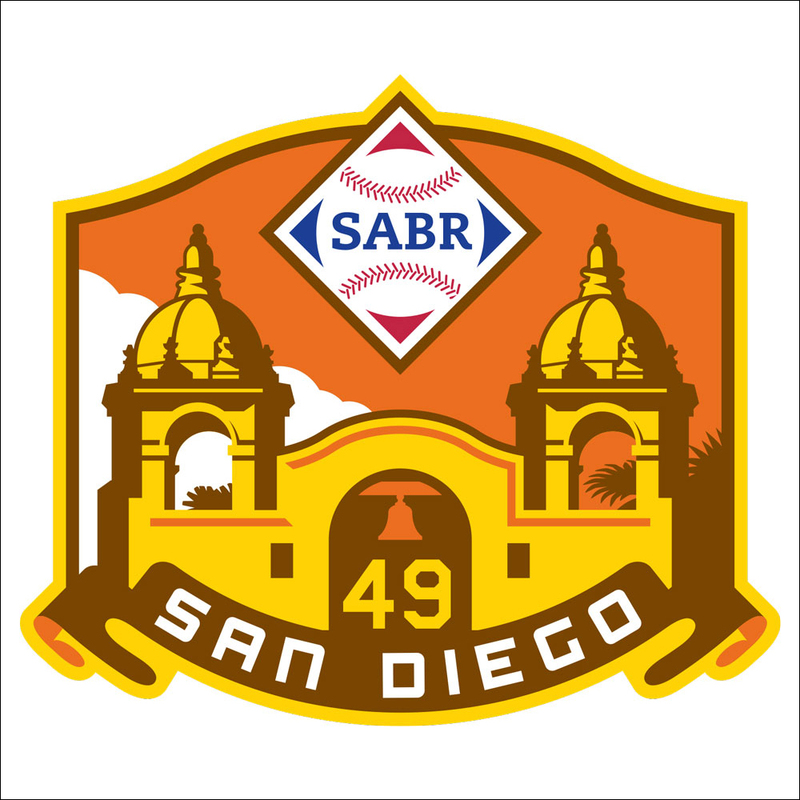 The book, St. Louis Browns: The Story of a Beloved Team has been nominated for SABR’s Larry Ritter Book Award this year. The next speaker, Ed Wheatley, who co-authored the book along with Bill Borst and Bill Rogers, said he has been surprised at number of people he has met that still love the Browns. He was also excited to announce that the PBS documentary about the Browns was set to air on March 8. He spoke also of how disappointing it has been that the Baltimore Orioles organization, which of course is the former Browns organization, has been so reluctant to embrace their past. For the first couple of decades in the last century, the Browns were actually the more popular and successful of the two teams in St. Louis. Wheatley spoke of three “what ifs” for the franchise. Early on, Branch Rickey was connected with the Browns as a player, manager, and general manager. Disagreements with team owner Phil Ball, however, caused Rickey to jump to the crosstown rival Cardinals, where he was allowed to implement his idea of a vast system of minor-league teams in order to stockpile prospects. In 1922, the Browns battled the Yankees right down to wire, losing the pennant by a single game. Unfortunately, superstar George Sisler, because of illness, missed some crucial games down the stretch where he may have made the difference. The third “what if” was in 1944 when the Browns and Cardinals faced off in the World Series. Despite the Cardinals' success since the late '20s, the Browns were the city’s emotional pick to win it all, and had a 2 games to 1 lead in the Series before the Cardinals won three straight and took the series. What if Rickey had stayed, what if Sisler had remained healthy (possibly allowing the Browns to reach the World Series first, 4 years before the Cardinals), and what if the Browns had prevailed in the '44 Series? The Cardinals may have been the team forced to leave St. Louis and there might be a sea of orange and brown at Busch Stadium instead of the annual sea of red. Next up was Heather Simon and John Fleming, writers for the Viva El Birdos website. They both discussed the interests and influences that led them into writing for the site, and also their personal outlooks for the upcoming season. The two also do a weekly podcast that is available on iTunes. They led a lively Q & A discussion on the upcoming season also. 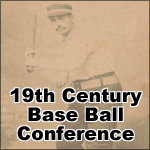 Former Bob Davids Award winner Bob Tiemann presented a recent research project on “Pitchers Grand Slams”, focusing primarily on those by St. Louis Cardinals pitchers. The next order of business was the presentation of chapter officers for the coming year. The four officers elected for this year are as follows: President – Brian Flaspohler, Vice-President – Jeff Ecker, Treasurer – Mark Stangl, Secretary – Jim Leefers. The trivia quiz was presented by Mark Stangl and titled “Remembering the 1968 Season”, with a total of 58 possible answers. Prizes were awarded for the top three scores: Bob Tiemann was the 1st place winner with a score of 51, Morris Buenemann was 2nd with 43, Jim Leefers was 3rd with 37. 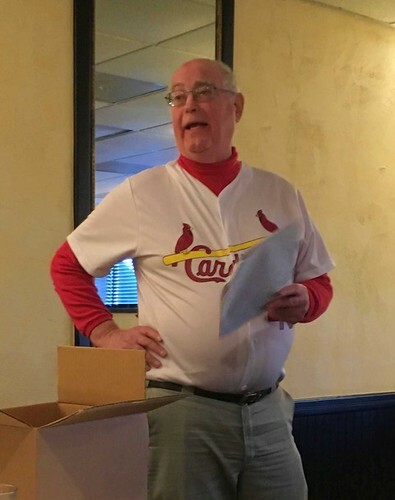 The dates for the regular meetings have been set for the coming year: February 20 (Tuesday), March 18 (Sunday – special event @ Ballpark Village – Bob Broeg’s 100th Birthday Celebration), April 23 (Monday), May 14 (Monday), June 19 (Tuesday), July 23 (Monday), August 20 (Monday), October-TBD, November 19 (Monday), December 17 (Monday). The meetings will be at The Sports Café in Bridgeton. 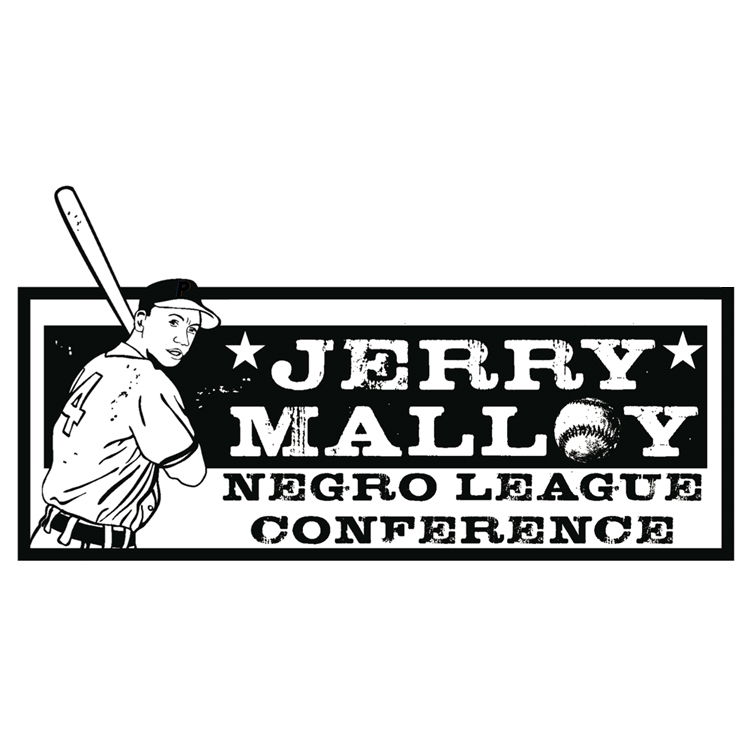 The Baseball Fellowship Meetings are held at the Sportsmans Park Restaurant in Ladue on the 1st Wednesday of the month from February through October. The 4th Annual Bob Broeg Chapter Research Conference will be held Saturday, September 8, 2018. 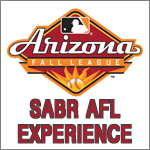 All meetings and events are open to non-members and our regular meetings do not conflict with Cardinals home games. 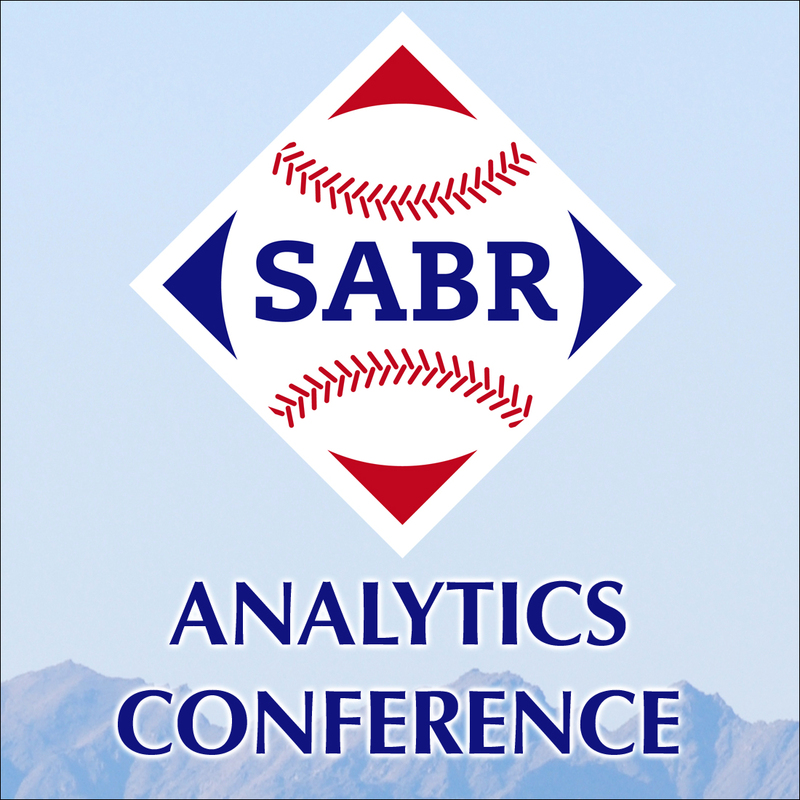 Click here to view a photo gallery from SABR Day.